Yes my youngest daughter Daenerys "Dani" Greenberg will be one, do not tell her but we have some nice stuff ready to go. While she may not be the smartest kid I have, or the quietest, she is part of the family none the less. 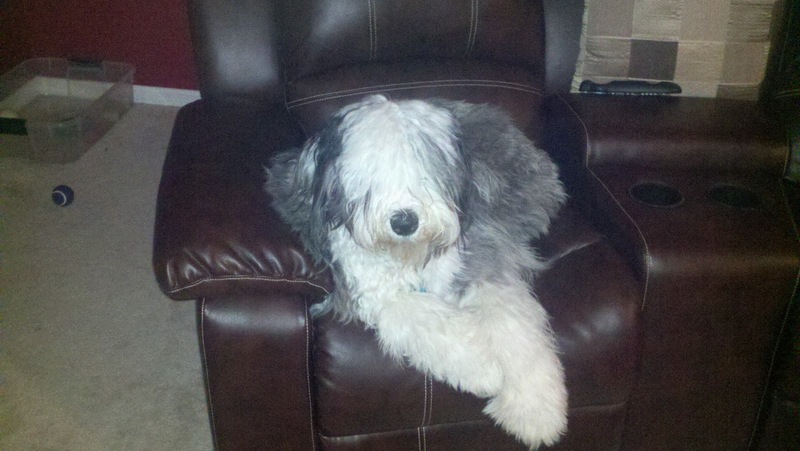 In case people are curious, Old English Sheepdog.